This AHH8516 OE black vinyl hood WITH HEADER RAIL is suitable for all MGB models PRE 1971 that are fitted with a early packaway hood frame. This hood is to fit frame AHH6109/10. 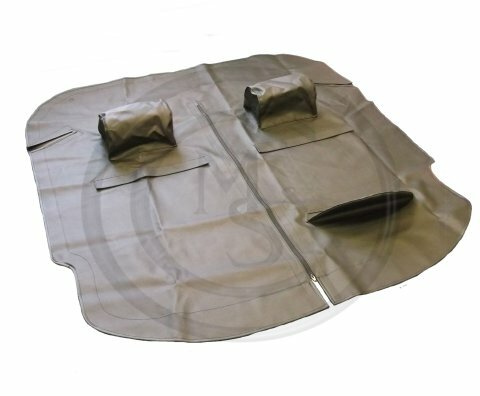 This AHH8516Z Heavy duty black vinyl hood is suitable for all MGB models PRE 1971 that are fitted with a early packaway hood frame. This hood is to fit frame AHH6109/10 and 8G9288. 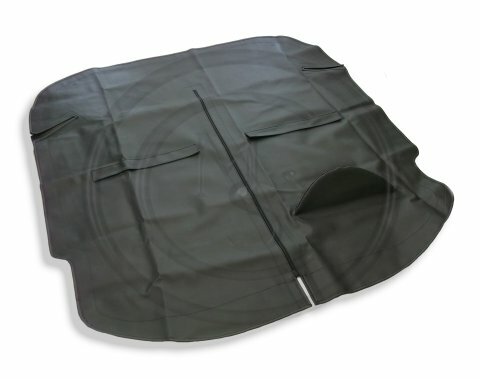 This AHH8516ZW aftermarket black vinyl hood with zip out rear window, is suitable for all MGB models PRE 1971 that are fitted with a early packaway hood frame. This AHH8516MH aftermarket black mohair hood, is suitable for all MGB models PRE 1971 that are fitted with a early packaway hood frame. 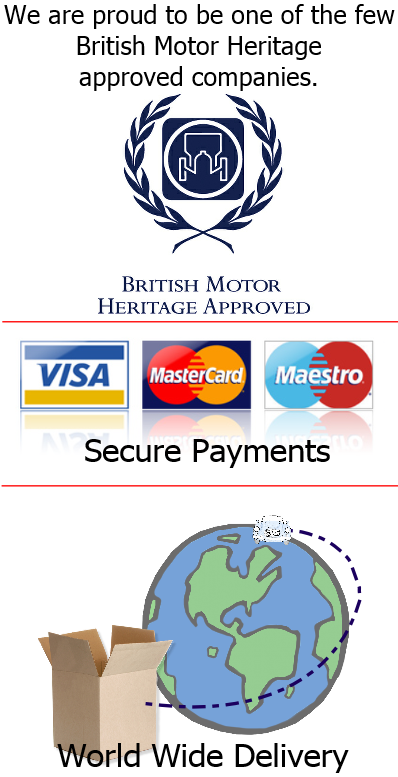 Please note that this item will require fitting to the existing header rail, and has a fixed window. This AHH8516ZWMH aftermarket black mohair hood with zip out window, is suitable for all MGB/C models that are fitted with a early packaway hood frame. Please note that this item will require fitting to the existing header rail, and has a zip out window. 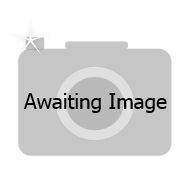 This AKE5372 OE black vinyl hood WITH HEADER RAIL is suitable for all MGB models PRE 1971 that are fitted with a grey folding hood frame. This hood is to fit frame 8G9288. This AKE5372Z aftermarket black vinyl hood is suitable for all MGB models PRE 1971 that are fitted with a early packaway hood frame. This AKE5372MH mohair black hood is suitable for all MGB models PRE 1971 that are fitted with a early packaway hood frame. 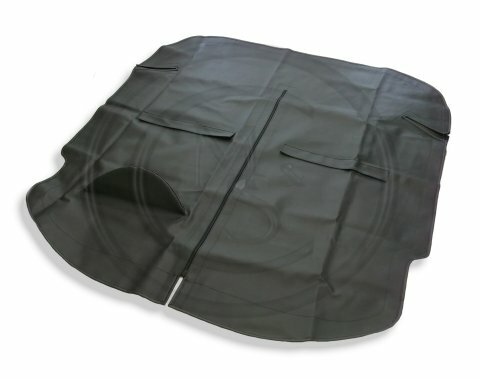 This AKE5372ZWMH mohair black hood with zip out rear widnow is suitable for all MGB models PRE 1971 that are fitted with a early packaway hood frame. This BHH905 OE black vinyl hood with header rail is suitable for all MGB models from 1971 on that are fitted with a black folding frame. This BHH905Z aftermarket heavy duty black vinyl hood is suitable for all MGB models from 1971 on that are fitted with a black folding frame. This BHH905MH black mohair hood is suitable for all MGB models from 1971 on that are fitted with a black folding frame. 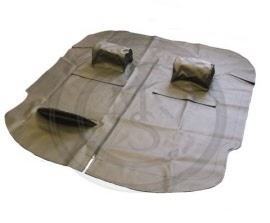 This HZA5123 OE black vinyl hood with zip out rear window and header rail is suitable for all MGB models from 1971 on that are fitted with a black folding frame. 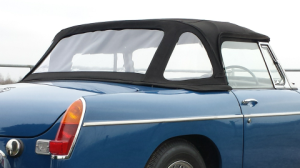 This HZA5123MH mohair black hood with zip out rear window is suitable for all MGB models from 1971 on that are fitted with a black folding frame.